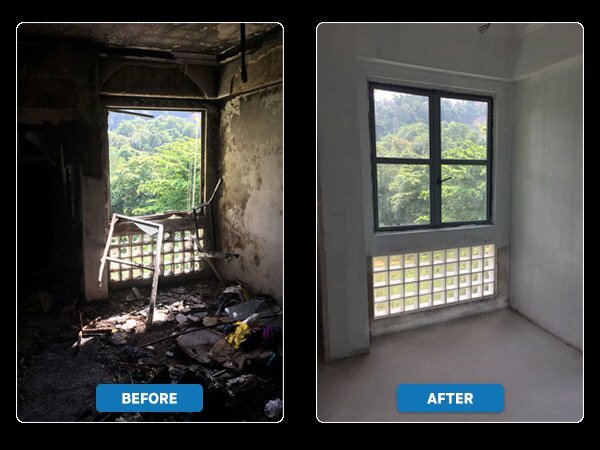 From the initial call for an emergency service to each and every aspect of putting things back together again, Disaster Restoration Singapore is your one-stop solution for all damage recovery and restoration needs. We understand the heartbreak that accompanies a disaster. 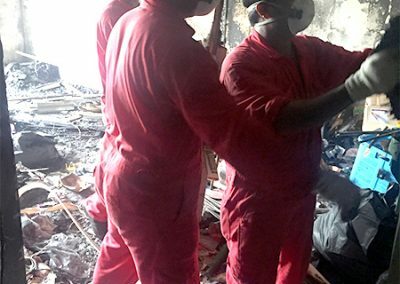 In the event of a fire or a soot-affected environment, your property requires urgent recovery and restoration work to mitigate the damage. We are committed to get your life back to normal as quickly as possible. 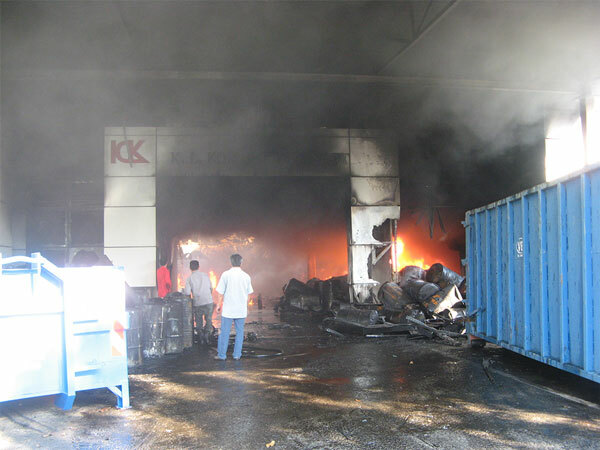 Corrosive by-products from smoke residue can cause irreversible damage in a short period of time. DRS protects these affected materials by quickly removing the residual smoke and treating at-risk surfaces with a corrosion inhibitor. DRS also offers deployment of humidity control equipment to stabilize the affected environment and decelerate the corrosion process, especially for sensitive electronic equipment. 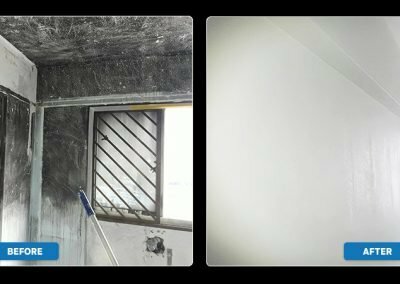 Deployment of air scrubbers equipped with High-Efficiency Particulate Air (HEPA) filtration systems, to remove these particles from the indoor air, thereby enhancing the efficiency of cleaning and clearing the air for safe human occupation. Micro thermal fogging using a strong deodorizer to neutralize odor that permeates the air affected by smoke. Ozone treatments using an ozone machine. 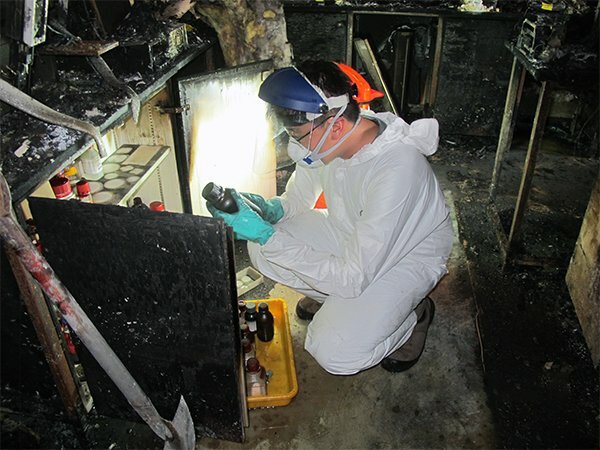 A fire leaves your property damaged from smoke, soot, heat, and/or water. Most items can be restored to their pre-loss condition if they are handled properly by professional restoration technicians. 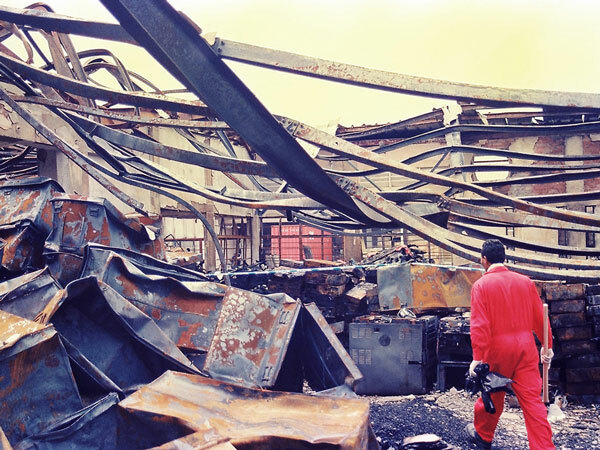 Immediate response and proper handling are critical to successful recovery projects. 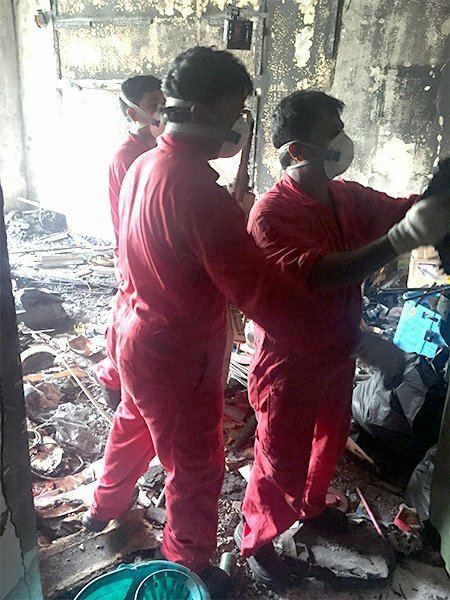 DRS provides you with full-restoration services for every stage of your clean-up, restoration or replacement. 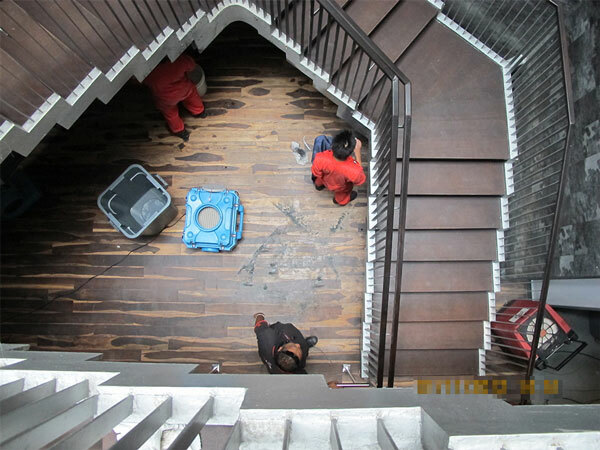 As an industry leader with access to the latest technology of de-flooding and restoration equipment, you can be rest assured that your property is restored in no time. 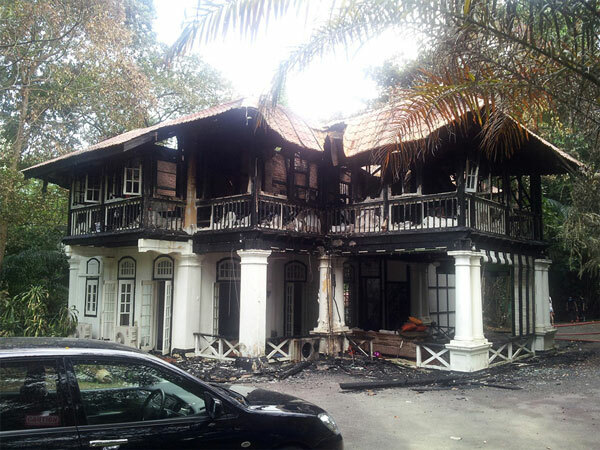 Physical damage to a property as a result of burning refers to fire damage. It could directly be caused by flames or could occur due to smoke and other corrosive substances emitted during the fire. Is smoke damage harmful for us? 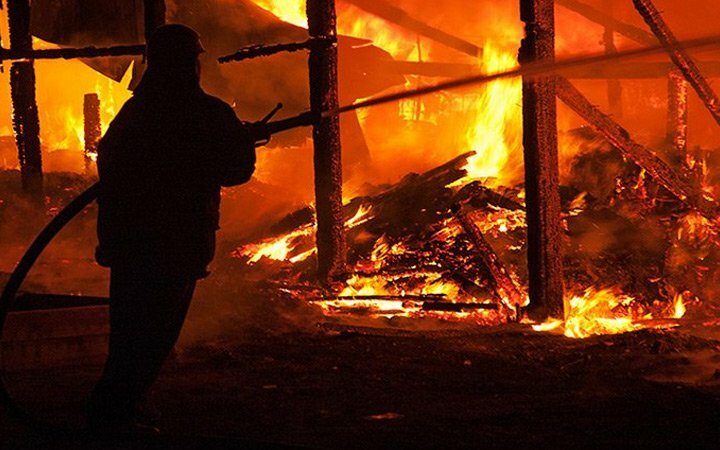 More than flames, the smoke from fire can be a potential health hazard. Fire smoke is the leading cause of fire deaths. Smoke from fire is comprised of carbon monoxide, carbon dioxide as well as soot. Many other harmful chemicals can also enter the air and are inhaled into your lungs, causing harm to the respiratory system. They can also get settled on clothing, walls, furniture and other areas. How do you clean fire smoke damage? What does a fire restoration company do? 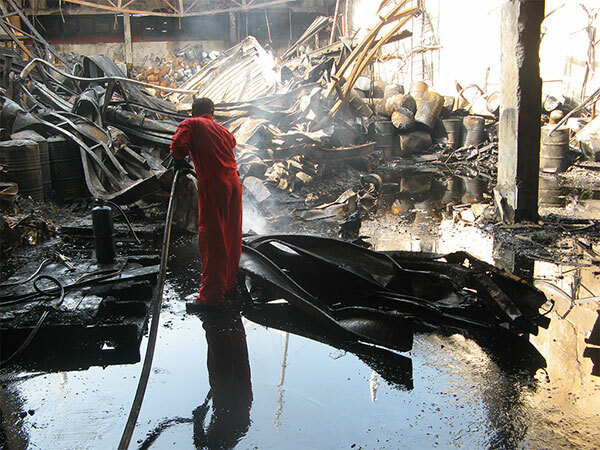 In the event of a fire, a restoration company undertakes urgent recovery and restoration work to mitigate the damage. 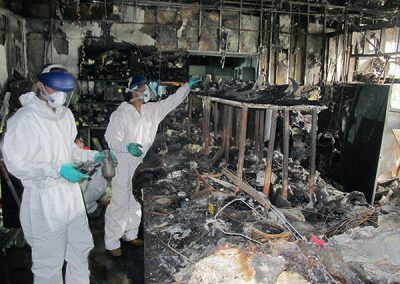 Corrosive by-products from smoke residue can cause irreversible damage. 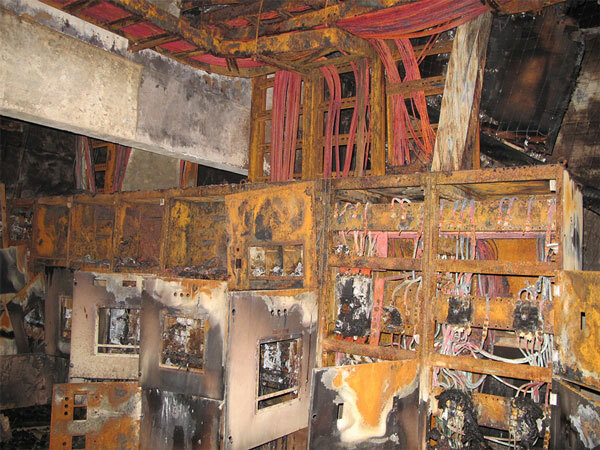 To prevent this, any residual smoke is quickly removed which prevents corrosion to materials. 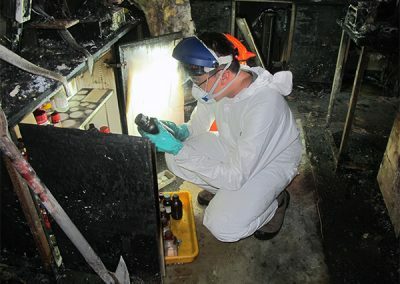 Fire restoration also involves controlling humidity to stabilize the affected environment and prevent further corrosion, especially for sensitive electronic equipment. When a disaster strikes, we are ready to help you! 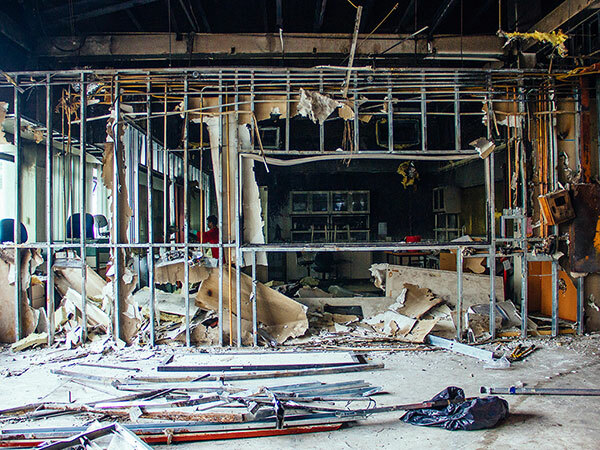 DRS is committed to provide you with the right solution to recover after a fire disaster. Our team of highly-trained technicians can work with you, whether it’s in fire damage cleanup, recovery, restoration or replacement. Call our 24-hour emergency response line now. We have the expertise and equipment to get you back in business in no time.